The season of joy and giving is upon us, and to celebrate the time of tinsel and togetherness, we’ve gathered some of our favorite haunts, both near and far, so you can make the most of this wonderful moment. 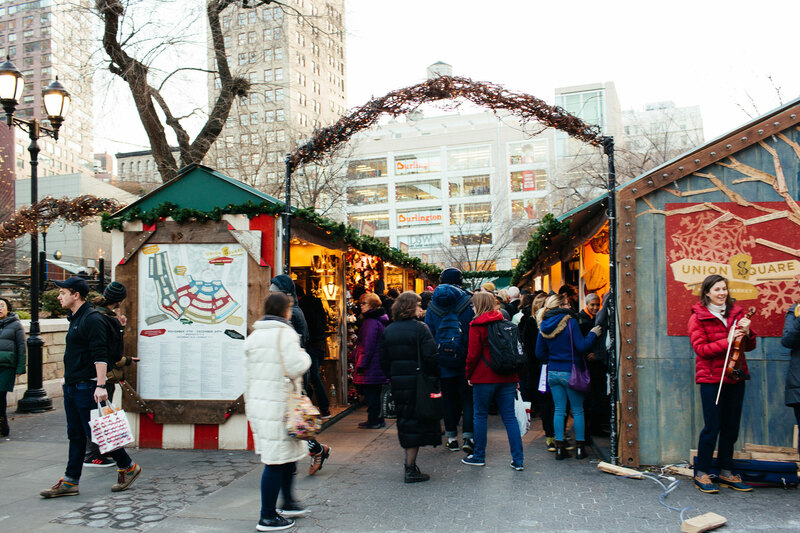 A staple of the holiday season in the city, this gift bazaar offers a veritable range of options for your shopping needs — and wants. Pick up hand-crafted items from local artisans, as you get lost wandering the booth-lined aisles. Lush red velvet adorns this Gramercy Park hideaway, a quiet and lavish respite for the city’s stylish elite. 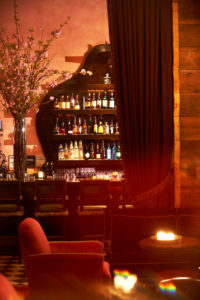 Cozy up in one of the custom-designed chairs, admire the artwork, and sip a delicious craft cocktail. You’ll feel a sense of calm amid the holiday shopping madness. Looking for the ideal gift for the ladies in your life? 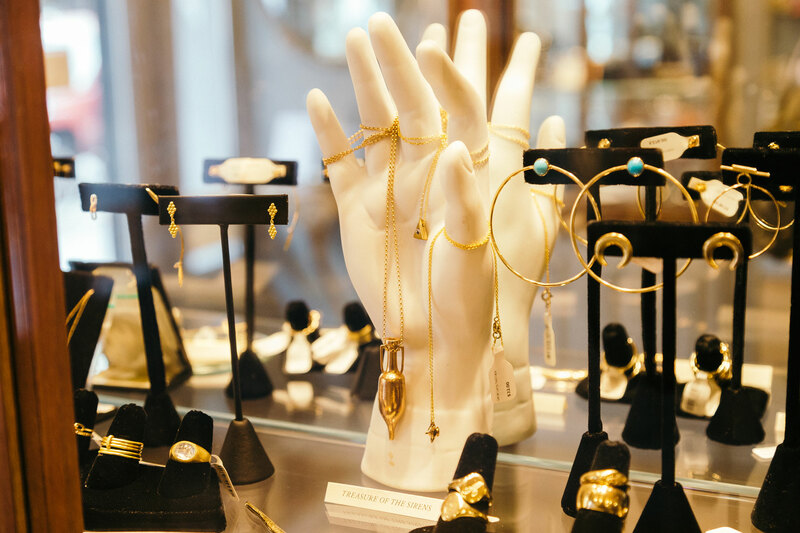 This Williamsburg boutique offers gorgeous jewelry, from affordable to luxury, that will make anyone smile. You can even personalize a ring or necklace with a name or quote. Bonus: All of the jewelry is made locally from fair-trade gold and conflict-free stones. This permanent pop-up shop changes the theme regularly — always telling a different story, so to speak — so you’ll discover something new with each visit. 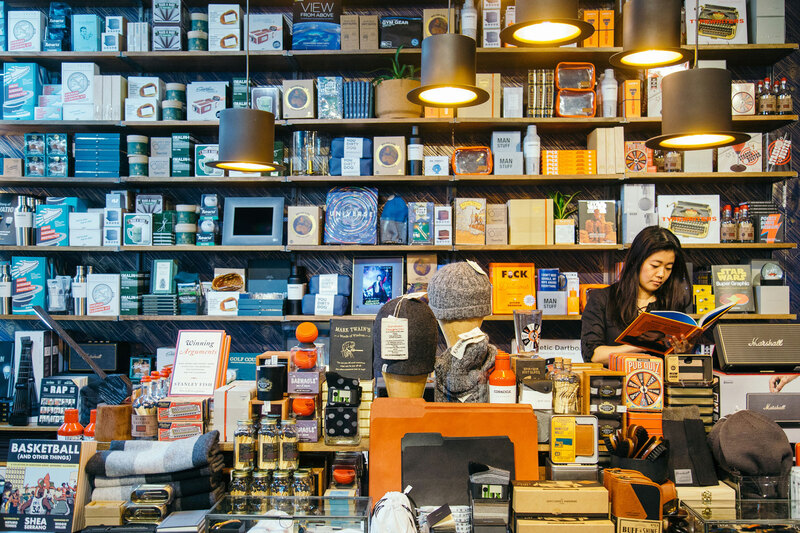 Stop by this month for “Home for the Holidays,” and find a gift for everyone on your list. 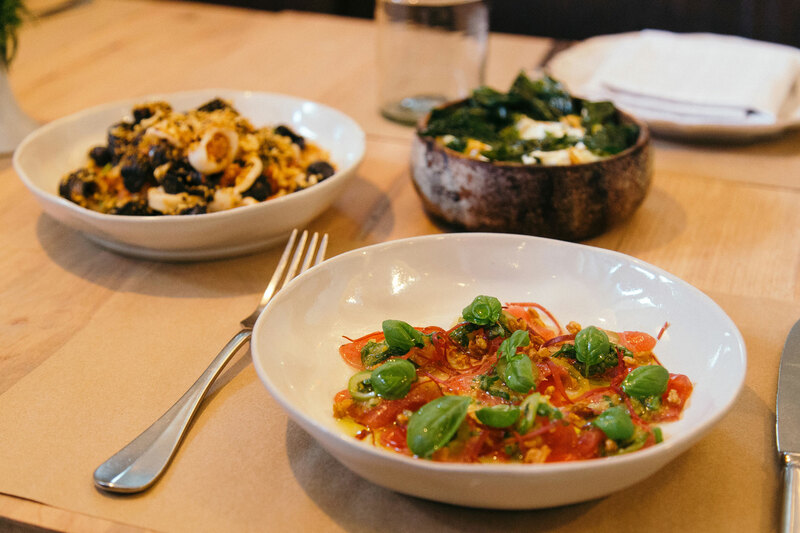 Kiss the winter blues goodbye, and enjoy a hearty meal at Leuca, the sun-filled southern Italian restaurant where you can indulge with house-made pastas and wood-fired pizza. The establishment opens its doors on Christmas, so you can enjoy fabulous food surrounded by family and friends. If you’re heading out of town for the holidays or don’t live in New York, here are some great places to visit in other cities. The weather outside may be frightful, but inside this gorgeous, historic building, you’ll find a warm escape from the biting winds. 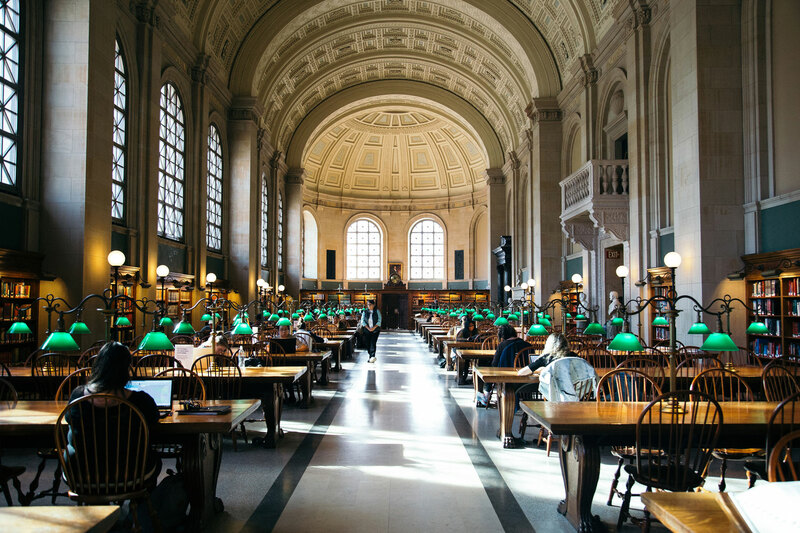 Curl up with your favorite book in the reading room (pictured), or take time to browse the stacks. 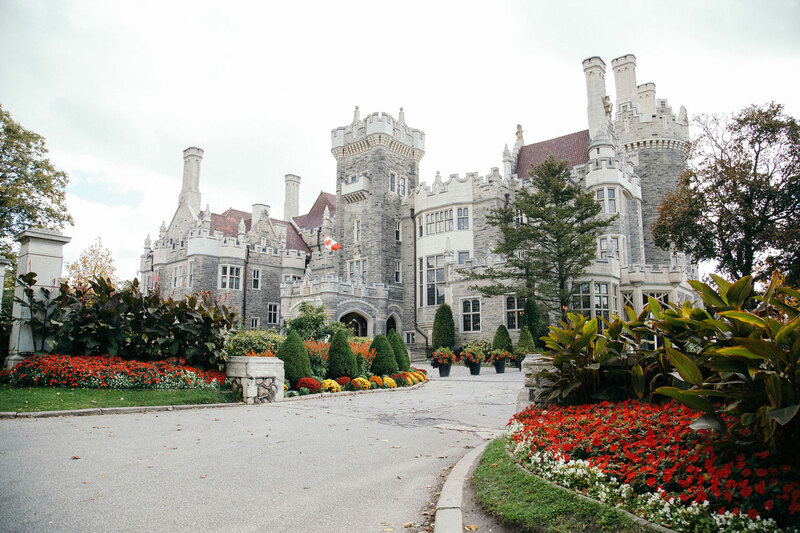 This grand, elaborate castle is a fixture of the Toronto tourist scene and overlooks the city from atop a hill. The 200,000-square-foot former residence boasts plenty of nooks and crannies to explore. Or if you’re just not that into history, many movies were filmed here, including X-Men and Chicago.